With heightened hotel availability, great deals on flights and seasonal promotions designed to stretch your dollar, Chicago might just be the perfect destination for your winter meeting. Chicago winters preventing you from planning a meeting? Don&apos;t be intimidated; winter is Chicago&apos;s best-kept secret for meeting planners. Here&apos;s why. Chicago hotels consistently see a winter lull, which is a great opportunity for planners to take advantage of the year&apos;s lowest prices. Room rates can drop as much as 60% less than peak summer pricing. Many properties offer special packages, perks and group discounts, giving planners more bang for their buck. 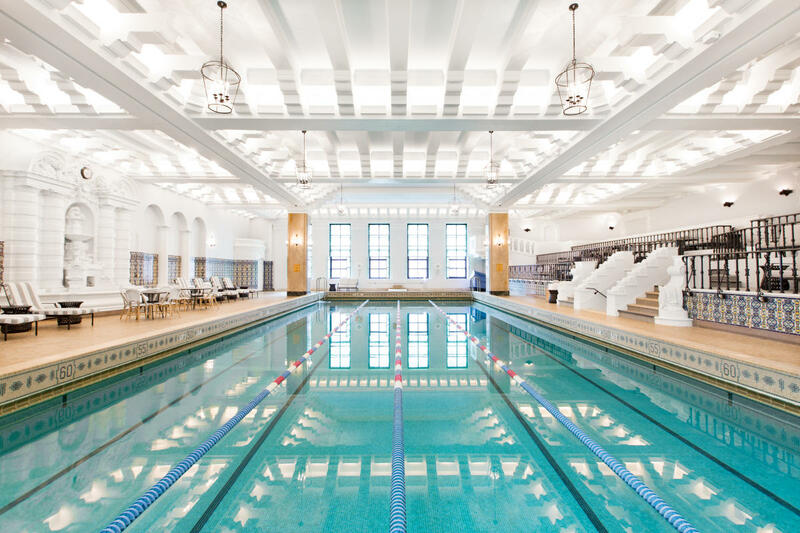 Pro Tip: Look for hotels with indoor pools, like the Hotel Palomar Chicago, a Kimpton Hotel or InterContinental Chicago, where your guests will love to take a dip while overlooking twinkling city lights and falling snow. Ask any of the major carriers that serve Chicago&apos;s O&apos;Hare and Midway airports about the most affordable time to book, and they&apos;ll likely tell you the same thing: winter. January through the second week of February (the start of spring break vacations) typically represents the lowest-fare months of the year for Chicago, making it a perfect time to capitalize on bargain prices and wide-open seat availability. During spring and summer, competition for Chicago&apos;s meeting venues can be fierce. Wait until winter, and it&apos;s a whole lot easier to lock in well-priced dates at some of our most coveted venues. Additionally, some meeting spaces and vendors, such as caterers, may consider reduced rates to encourage off-season bookings. Contrary to what you might think, Chicago does not go into hibernation when the mercury drops. In fact, the city hosts a wide range of seasonal events to keep locals and visitors alike entertained all winter long. Chicago Restaurant Week (January 27-February 9, 2017) gives visitors a chance to sample some of the city&apos;s best restaurants for a whole lot less. Get prix fixe menus starting at $22 for brunch and lunch, and $33/44 for dinner (excluding beverages, tax and gratuity). The very next week, culture lovers will want to be here for Chicago Theatre Week (February 9-19, 2017), a celebration of our world-class theater scene. Arrange for your group to see a production from more than 100 local companies, including Steppenwolf Theatre, Lyric Opera of Chicago, Broadway In Chicago, The Second City, Chicago Shakespeare Theater and many, many more. Tickets start at $15. 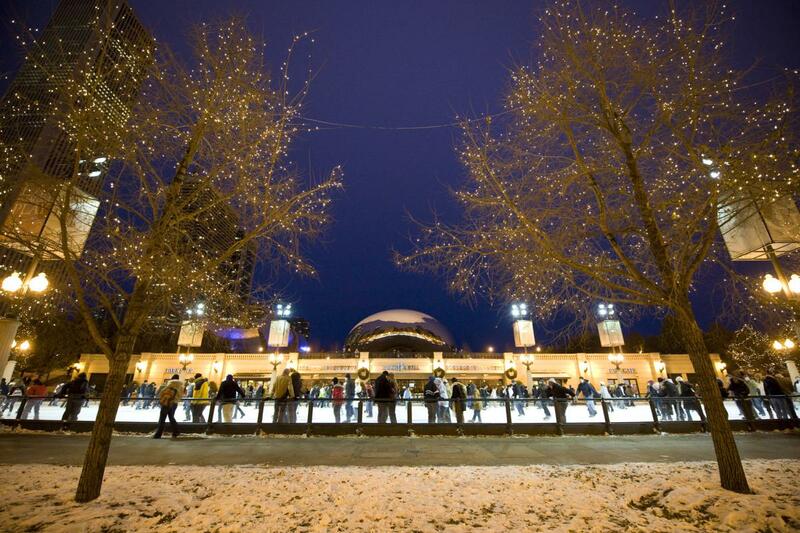 For more off-the-clock fun, lace up your skates and visit one of Chicago&apos;s outdoor ice rinks, like McCormick Tribune Ice Rink at Millennium Park and the one-of-a-kind Skating Ribbon at Maggie Daley Park. Both are open through the first week in March. Picturing your meeting attendees slogging through snow-packed streets en route to your venue? Don&apos;t. At McCormick Place, a series of skybridges connect the various buildings that make up the campus, plus an enclosed transportation concourse means visitors won&apos;t get left out in the cold. Plus, Hyatt Regency McCormick Place (and soon the Marriott Marquis, opening in Fall 2017) is directly connected to McCormick Place, practically eliminating the need to step outside on chilly days.